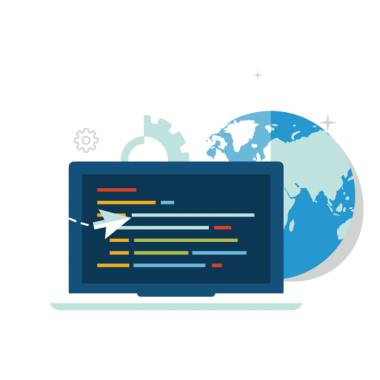 We have experience in all aspects of web development to help our clients reach their full potential. 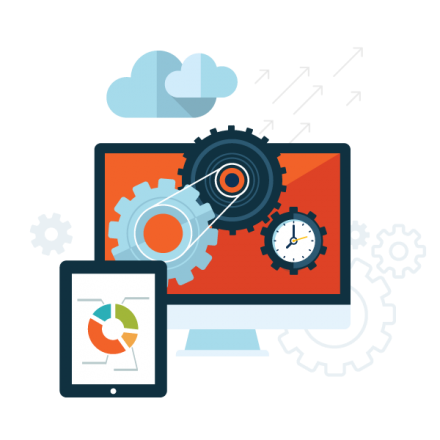 We'll provide you with a responsive, custom designed site which will enable you to manage your site content effectively. Managing your Facebook will help you efficiently reach all of the people who matter most. Effectively manage Pages, conversations and competitions. We provide testing for all major device types as well as browsers. Ensure your site is modern and responsive. Get a website that suits exactly your needs and requirements.